Keeping cool in summer and warm in winter is a must for everyone. However some of us see our hard earned money literally go out the windows. 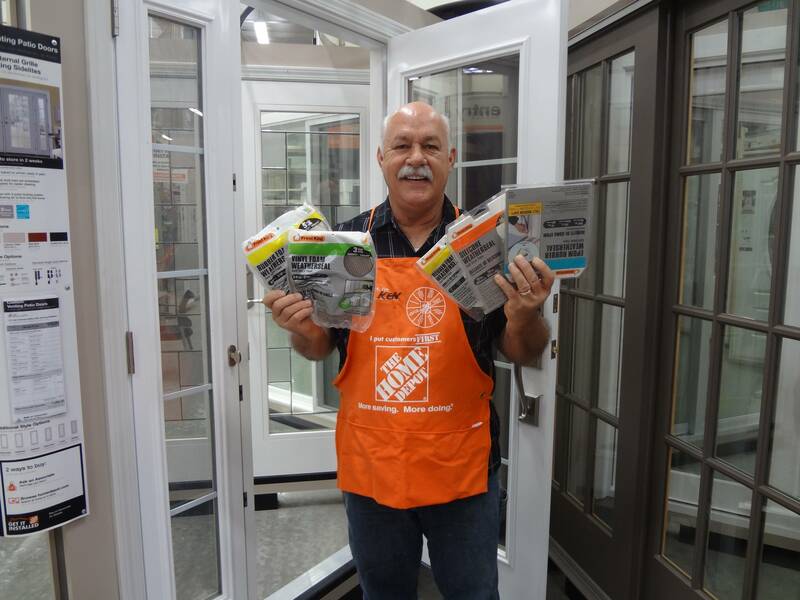 This is why weather stripping your doors and windows is essential. 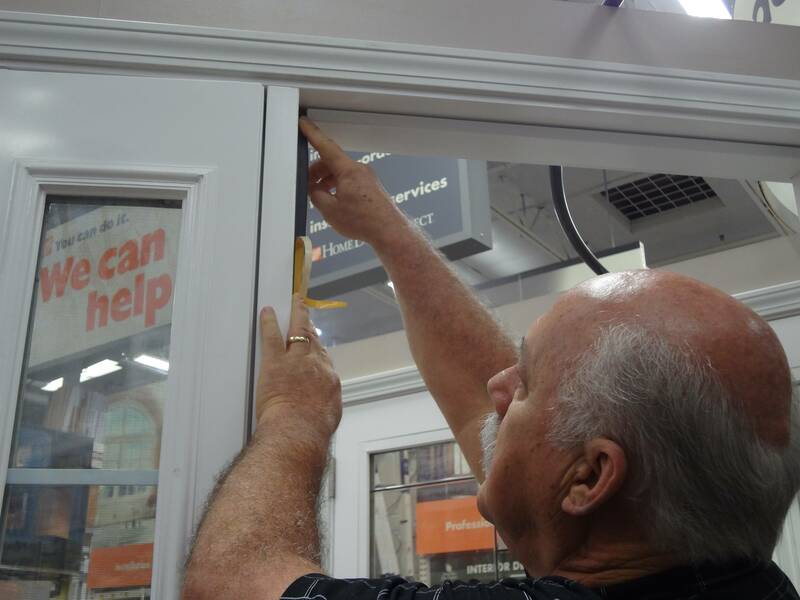 The good news is that anyone can install their own weather stripping so let’s take a look at weather stripping and saving money. There are numerous types of weather stripping such as silicone, rubber, different foams, and each product has its general purpose. They also have ratings of 1, 3, 5, and 10 years depending on type. 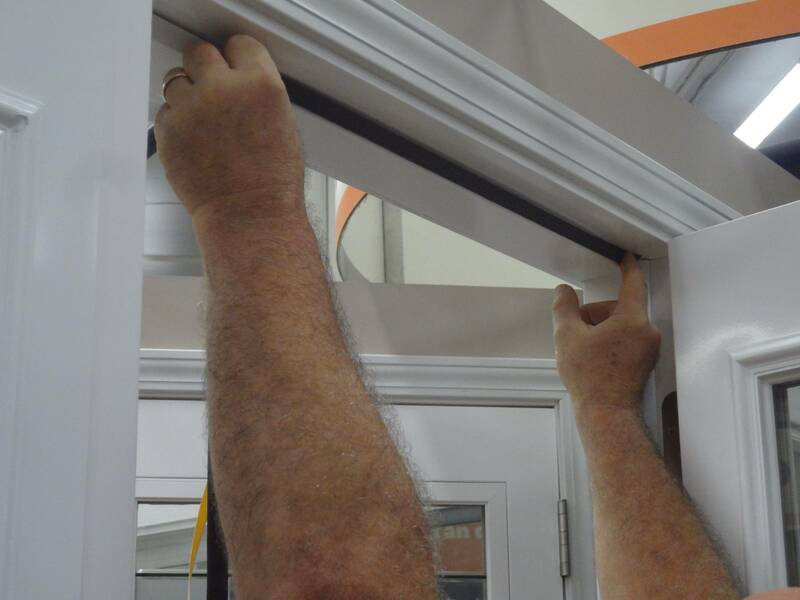 We start by measuring the length and width of the gap on the door jamb the door closes on. Now let’s measure across the top of the door opening. 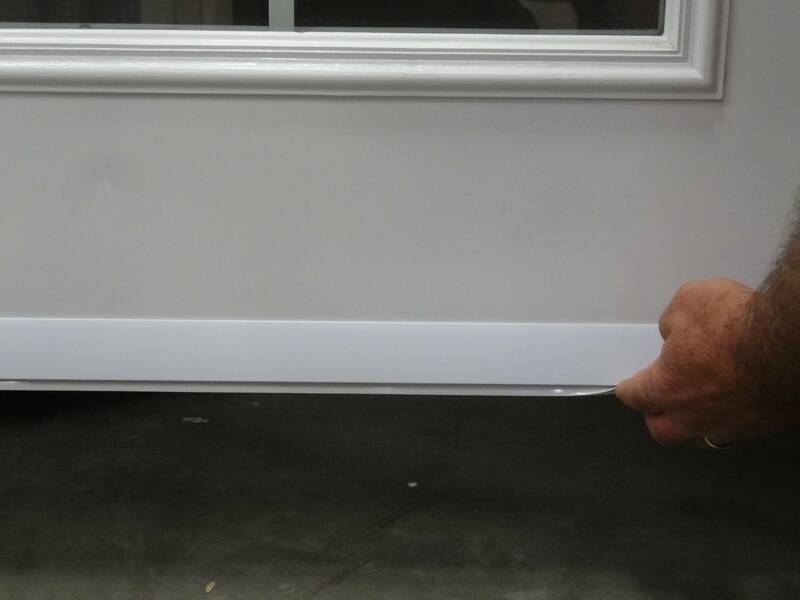 With the measurements for both sides and the top of the door, we need to decide what weather stripping we want to use. Remember, if you choose weather seal that only has a 1 year guarantee, you will be replacing it in about a year. 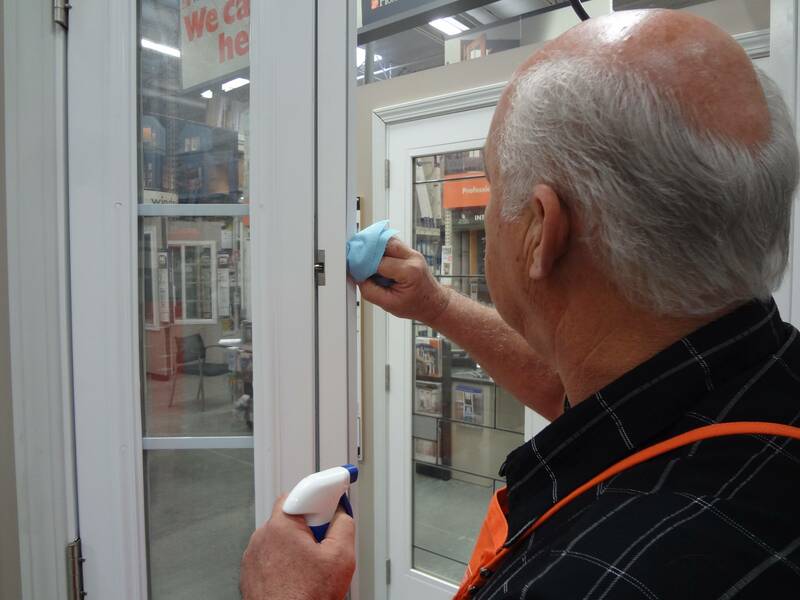 Before we actually install the weather stripping we need to clean the door jambs. I like to use a strong window cleaner that leaves no residue. Now cut the weather stripping to the lengths you need. The cutting is easily done using a pair of scissors or a utility knife. Start by opening the door and begin at one side of the door jamb and peel back the tape as you apply the weather stripping downward. Next we firmly press the weather stripping across the top of the door jamb left to right or vice versa. Now we apply the weather stripping to the inside of the door jamb next to the hinges. This door closes on the hinge side of the jamb, and that’s where you want the seal to be. Finally we are ready to apply a new door sweep at the bottom of your door. 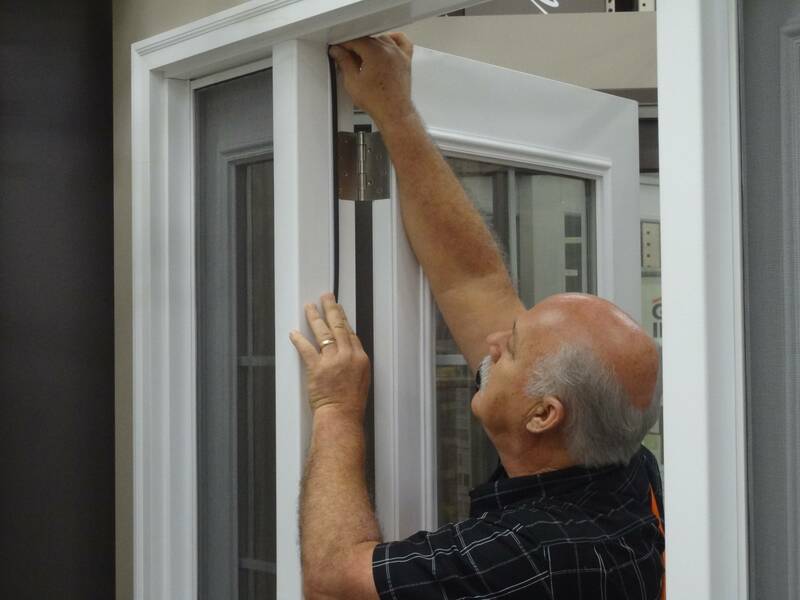 Check the door sweep and make sure you do not need to trim off any excess before installation. If you need to trim a little of the sweep, you can use tin snips or even a hacksaw. Slide the sweep on the bottom of the door, close the door, and adjust the sweep up or down until the sweep meets the threshold. 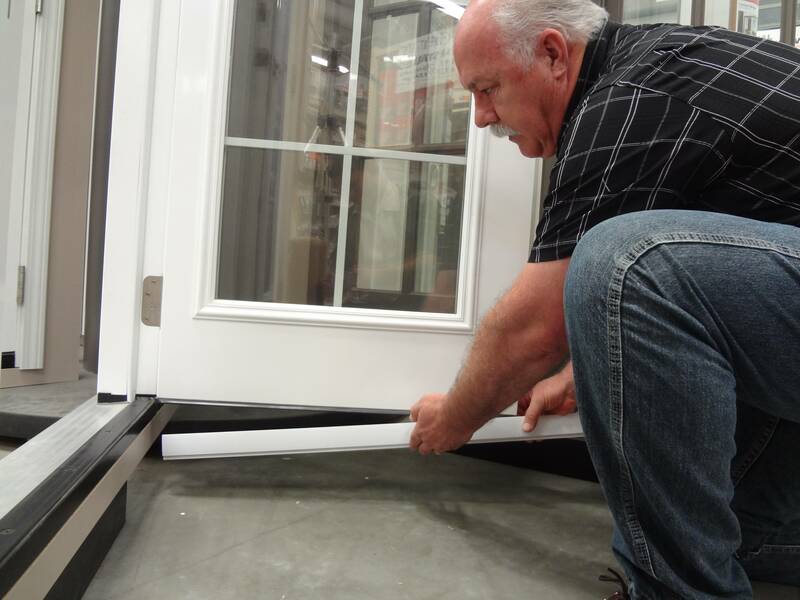 Adjust the sweep so it is the right height and level on the bottom of the door. The screws should be put on the inside of the door to keep everything looking neat and tidy. There you have it. You have now sealed your door top to bottom. The added bonus is not only will you keep critters out, but will save you money on heating and cooling cost. How easy was that?